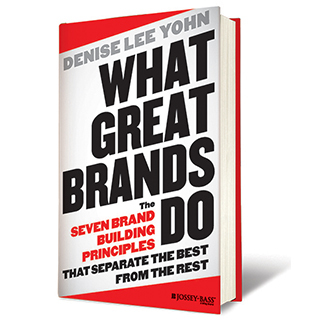 Denise Lee Yohn is the go-to expert on brand leadership for national media outlets, an in-demand speaker and consultant, and an influential writer. Denise is the author of the bestselling book What Great Brands Do: The Seven Brand-Building Principles that Separate the Best from the Rest (Jossey-Bass), the e-book Extraordinary Experiences: What Great Retail and Restaurant Brands Do, and the new book FUSION: How Integrating Brand and Culture Powers the World’s Greatest Companies (Nicholas Brealey/Hachette Books). News media including FOX Business TV, CNBC, The Wall Street Journal, and NPR call on Denise when they want an expert point-of-view on hot business issues. With her expertise and inspiring approach, Denise has become an in-demand keynote speaker. 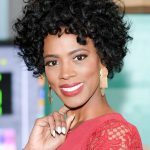 She has addressed business leaders around the world, including The Art of Marketing in Toronto, EXPO Marketing in Mexico City, and Sustainable Brands in San Diego. 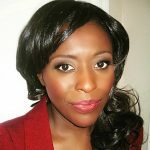 Denise enjoys challenging readers to think differently about brand-building in her regular contributions to Harvard Business Review and Forbes, and has been a sought-after writer for publications including Fast Company, Entrepreneur, Knowledge@Wharton, Seeking Alpha, QSR Magazine, among others. Denise initially cultivated her brand-building approaches through several high-level positions in advertising and client-side marketing. She served as lead strategist at advertising agencies for Burger King and Land Rover and as the marketing leader and analyst for Jack in the Box restaurants and Spiegel catalogs. Denise went on to head Sony Electronic Inc.’s first ever brand office, where she was the vice president/general manager of brand and strategy and garnered major corporate awards. Consulting clients have included Target, Oakley, Dunkin’ Donuts, and other leading companies. Continuous disruption, increased competition, a pending recession…the challenges you face are greater today than ever before and more change is on the horizon. Is your organization prepared to perform under pressure? 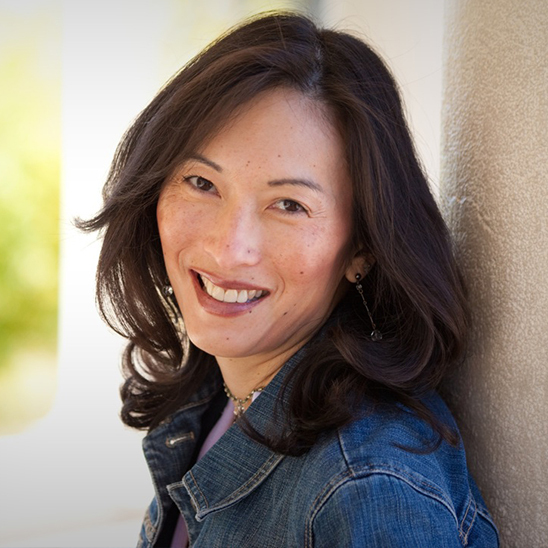 Denise Lee Yohn shows you how to ensure it is. Drawing upon her work with business leaders through three recessions and against fierce competition in fast-paced industries such as retail and digital technology, Denise has cracked the code on organizational readiness and resilience. She shares an informative and practical guide to future-proofing your business with a strong brand and vital culture. Learn how to not just survive, but thrive in turbulent times. You know how great brands dominate their fields. You experience it every time you pay a premium for a certain type of jeans or see a line of people camping out to catch the newest smartphone release. 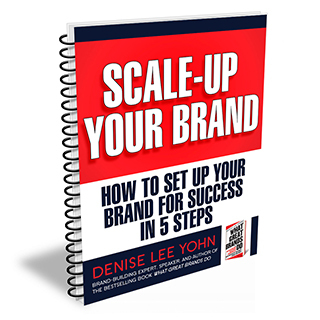 Denise shows you how to achieve rock star brand status. Drawing from case studies, analyses, and interviews with executives from the world ’s leading brands, she shows you what great brands do and how to achieve the kind of brand leadership that everyone — from customers to employees to investors — wants a piece of. 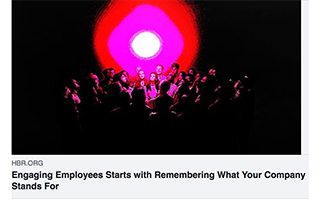 Forget everything you think you know about workplace culture! You don’t need perks and parties. You need engaged employees who produce the right results and help you build a great brand. 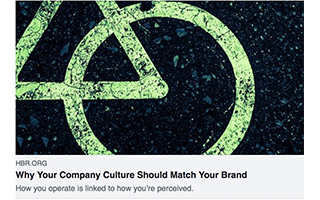 Denise shows you how to infuse your culture with your core brand values and align your people with your unique brand identity, so you produce a healthy organization and a valuable brand. 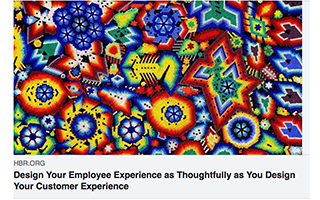 Customer experience is the new competitive battlefield where customer loyalty is won or lost. And among employees, the war for talent is intensifying. How do you win on both fronts? 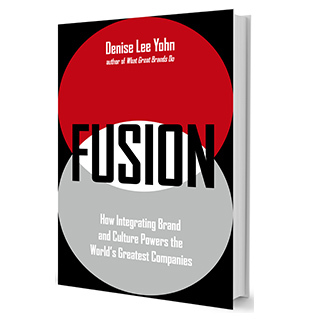 Denise shows you how to align and integrate your employee and customer experiences—and unleash their combined power to fuel your growth. 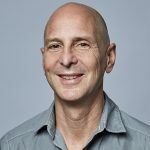 How do some companies break through the clutter; compete with bigger, better-resourced competitors; and manage to grow and thrive when so many others fail? They earn customer love and loyalty through extraordinary experiences. Denise gives you the complete blueprint for creatively designing and consistently delivering customer experiences that win over customers for life. 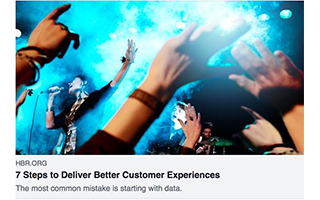 Learn how to get the edge that everyone else wants and excel at customer experience. 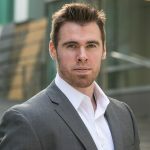 If you’re worried about how the role of sales and selling is changing, you need to know what the best salespeople do to succeed in this new business environment. 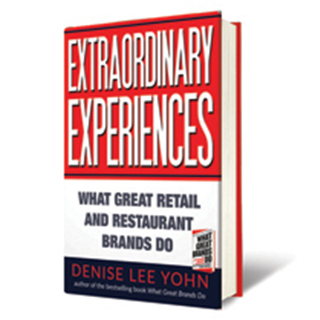 Denise shows you that great salespeople do what great brands do. 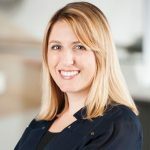 She explains how to innovate – not imitate, how to create extraordinary experiences that embody your brand, and how to cultivate strong, emotional connections with customers. You’ll be inspired to engage with clients in new ways that cut out competitors and create long-term business success. 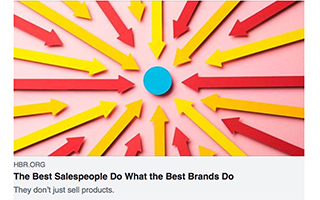 Learn why and how the most effective salespeople operate as brand evangelists – and how you too can win the new sales game. customer experience is the new battleground for business. to deliver a truly exceptional experience to customers, the first thing businesses need to do is understand who they’re talking to. it’s about customer journeys, not single moments in time.